We're an optimistic creative agency who believe in producing outstanding work. 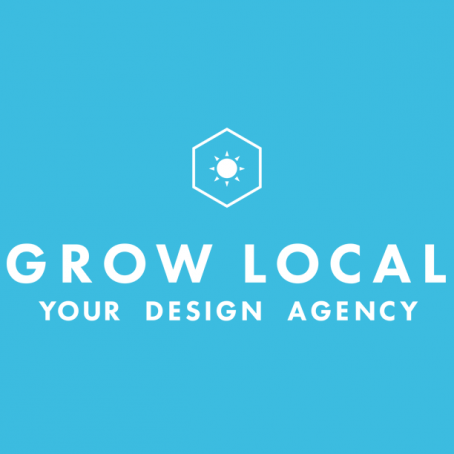 Your local design agency, helping you to enhance your online and offline presence. Need to boost your brand? Are you a business owner that needs a leg up in the industry? 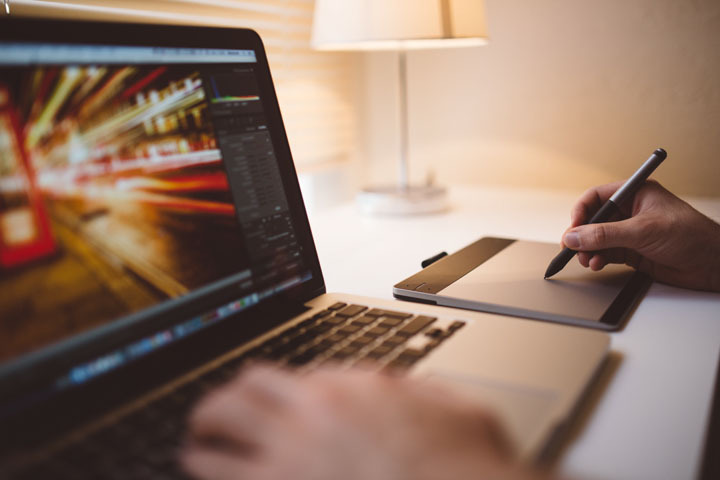 Leigh-on-Sea and beyond sports a wealth of talented marketing, design and advertising agencies, please see our list of services below.